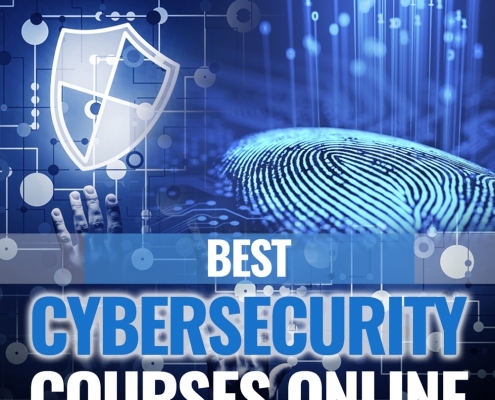 Are you searching for a cybersecurity course? Then you’re in the right place! 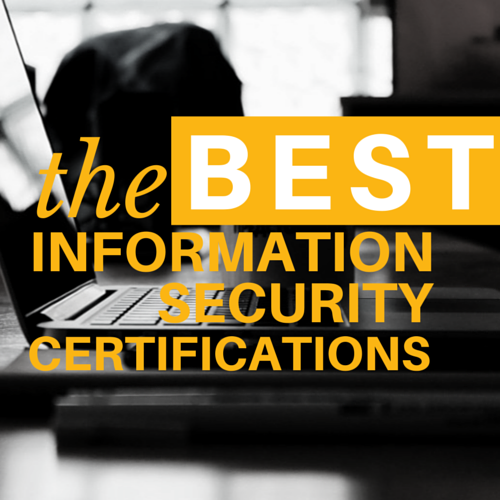 With rising threats to computer systems and data, the demand for cybersecurity experts globally has gone up. According to US Bureau of Labor Statistics, it’s expected that the demand will grow by 28% between 2016 and 2026. 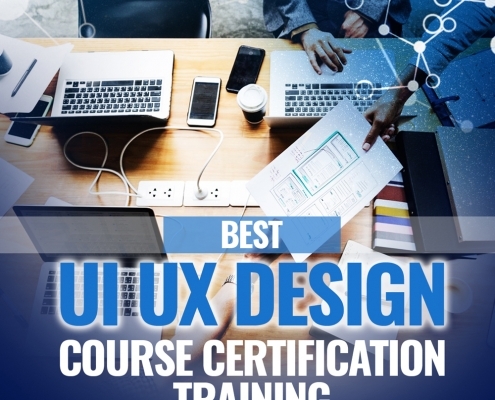 If your interest is in digital products or technology, then you should consider becoming a UI or UX designer. But how do you become one? First things first, let’s find out the difference between UX and UI. These are two separate elements of the same consumer experience. 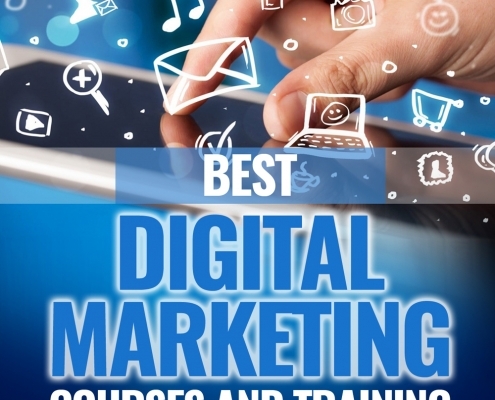 Are you an aspiring digital marketer? Or are you already into digital marketing and want to learn new techniques to help you improve your marketing skills? If you answered yes to any of these two questions, then this article is for you! 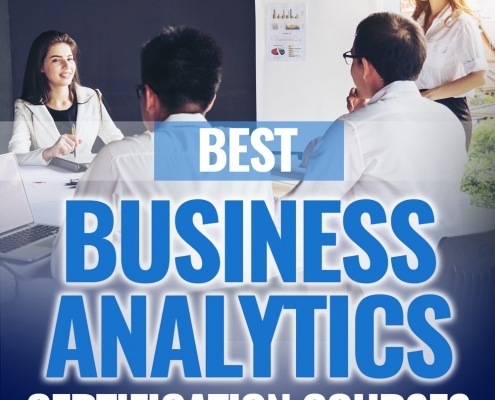 Do you desire to become an expert in helping businesses investigate and explore their past performances? 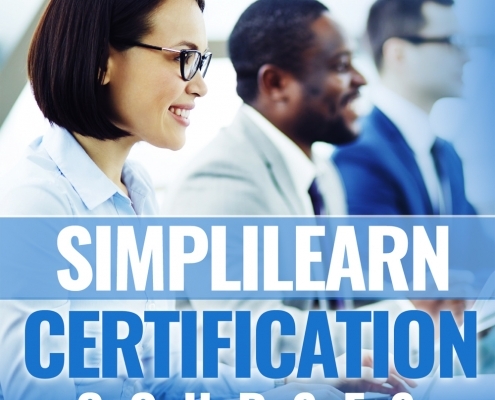 Then you need to take one of these courses below! 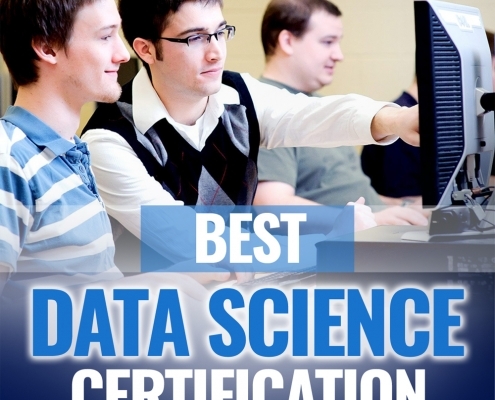 A career in Data Science is the in-thing in today's world of IT. 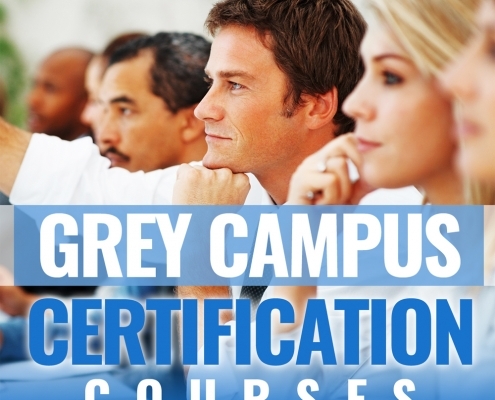 It's no rocket science that choosing the right course leads to success in any career. So if you're considering becoming a leading data scientist, then this article is for you! 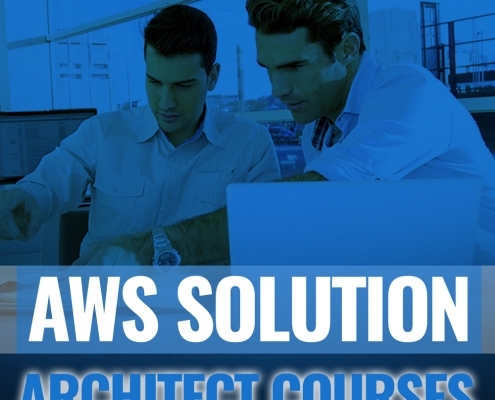 Capturing, managing and processing of complex or high volumes of data require in-depth knowledge and skills to come up with the correct outcome. 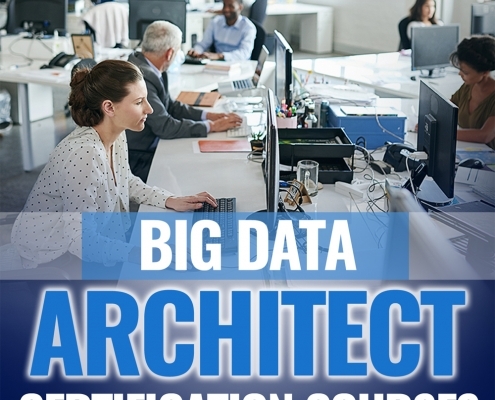 This is the reason why we’ve compiled industry’s Best Big Data Architect Courses for you.